If you want to improve operation but don’t need the added power (or expense) of adding a booster, the PM42 is the right answer for you. Just plug the modular adapter provided on to your existing Throttle plug and add the coiled cord. 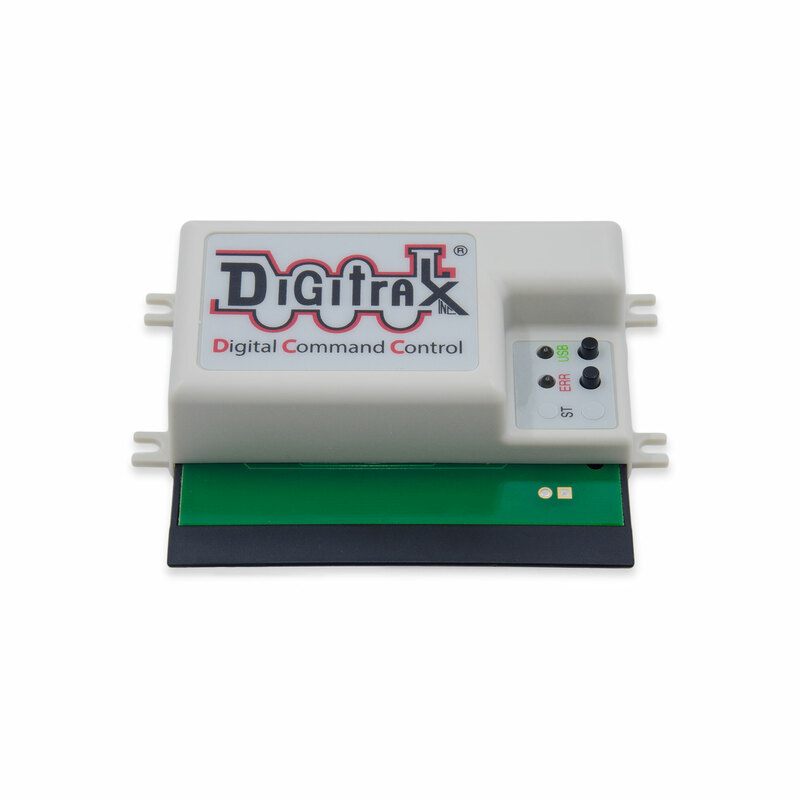 The DS64 Stationary Decoder allows you to install and operate your turnouts directly through any DCC system that has turnout control. The DS64 works with a wide selection of hardware. From solenoid turnout machines to slow motion motors, the DS64 hasn’t met a turnout it doesn’t like. This affordable, easy to install decoder will add another dimension to your operations.